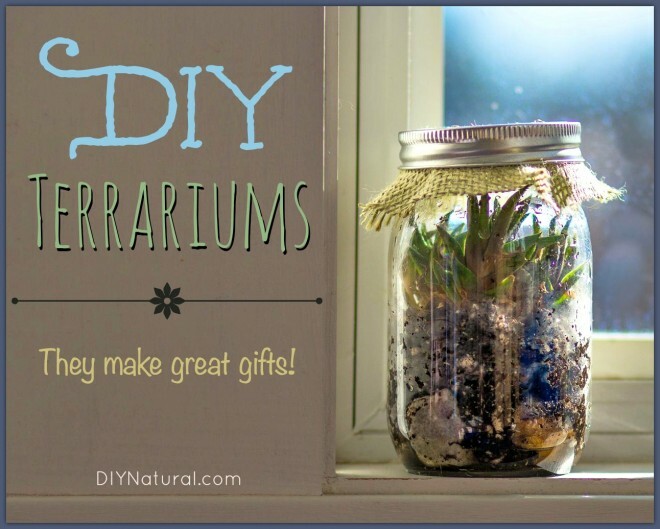 How to Make a Terrarium and Personalize Them as Gifts! If you’re anything like me, you’re probably not completely finished with the gifts on your Christmas list. I’m always on the lookout for great DIY gifts, and I’m excited about a new one for this Christmas. This year, we’re going to be giving a few homemade terrariums. These make great gifts. Terrariums are pretty, they are easily personalized, and they’re easy to take care of. I love having house plants, but I am terrible at keeping them alive. The ghost of my dearly departed basil plant can attest to that. A terrarium is a great way to add a little green to my house without the guilt of watching that green turn to brown due to my negligence. Terrariums are fun for the kids to help out with, too. My girls love to participate in gift-giving, and I’m excited for this project that they can help me make. You don’t need much to make a pretty terrarium. Start out with a nice, clean mason jar or other glass container with a lid. Wash it with warm soap and water and dry it out before you begin this. The first things you’ll actually put in your jar are the stones or pebbles. If you found them outside in your yard, you might give them a good scrub so that they look pretty and clean. (They will be visible when you’re finished.) You can also buy rocks at most craft stores, too. Fill the jar approximately two inches full of the rocks. Next, add in a small layer of charcoal. 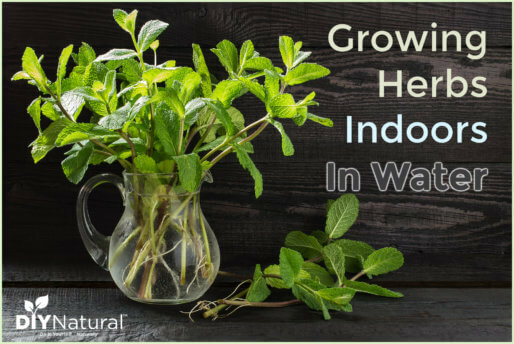 The charcoal is there for two reasons: it will help filter the water that is evaporating and condensing in your terrarium, and it will also absorb some of the smell that comes from growing any organic matter. When the charcoal is in, it’s time to add good potting soil. 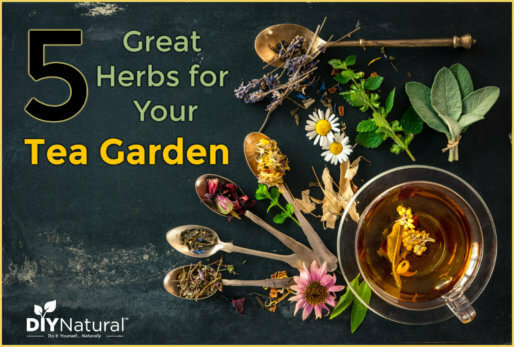 This is another ingredient that you can collect from outside, but actual potting soil gives your plants their best chance for thriving. 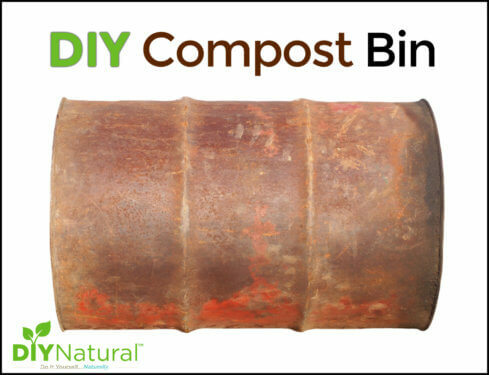 If you have some good, black composted soil you can use that, too. I think the hardest part of making this terrarium is deciding what kind of plant to use. Succulents are a good option; they require little water and are hardy plants. You can also find very small ones that will fit nicely in your jar. 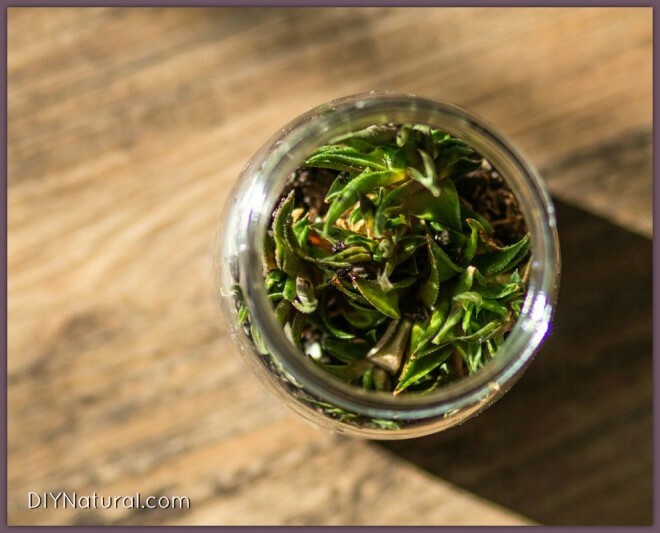 If you don’t want to use succulents, there are several other houseplants that work well for a mason jar terrarium. This list gives you many choices. Basically, you’re looking for a small plant that won’t grow too much. And don’t be afraid to add two or three plants to the same terrarium, as long as there is room for each of them. Your plant will need some preparation before it’s placed in the terrarium. Remove it from the dirt it’s planted in, and then very gently trim its roots. Don’t cut the thick roots off, but some of the stringy, far-reaching roots can be pulled or trimmed away from the plant. When your plant is prepared, place it gently in the dirt and cover the roots with potting soil. As far as your plants go, you’re finished. Add water to your terrarium (enough that it is a shallow, visible pool among the rocks at the bottom) and close your lid. You’ve created your own terrarium! As I mentioned before, there are endless ways to personalize your terrarium. I’m going to list just a few of the cute ways you can fix your terrarium up just right. Fabric over your jar lid. These can be easily made with mason jars, which are so easy to customize. Find a piece of burlap or other pretty fabric to cover the lid of your terrarium. Pretty tags. With a piece of twine and some nice, thick paper, you can add a sweet personalized tag for the gift recipient. Nice glass containers. Mason jars are simple and pretty, but if you want to make this a nicer gift, you can use any kind of glass container with a lid. Technically, if you’re willing to water the terrarium more frequently, you can even get by without a lid. Hanging containers, nice big jars, and glass house style terrariums are just a few options. Fairy Garden. My daughters love fairy gardens, and a terrarium is a great place to make one. Really, all you need for this is a little sign that says “Fairy Garden” or “Fairies Welcome!” You can also let your children paint some rocks to place on the top level of the terrarium to add some color and whimsy, and you could probably even find a fairy figurine to put in there, too. Jurassic Terrarium. My nephews are all about dinosaurs right now, and I know they would love to find a surprise T-Rex or triceratops figurine hiding out among the succulents. Woodland Forest. Small deer, raccoons, turtles, or other woodland creatures can be a cute, unexpected way to add a little personality to your DIY terrarium. Would you give terrariums as gifts? How do you plan to make yours? I will be trying my hands on this for sure. Thank you very much. Great idea. How do you maintain a terrarium? These are so cute! Not hard to do, either. I will be trying this.